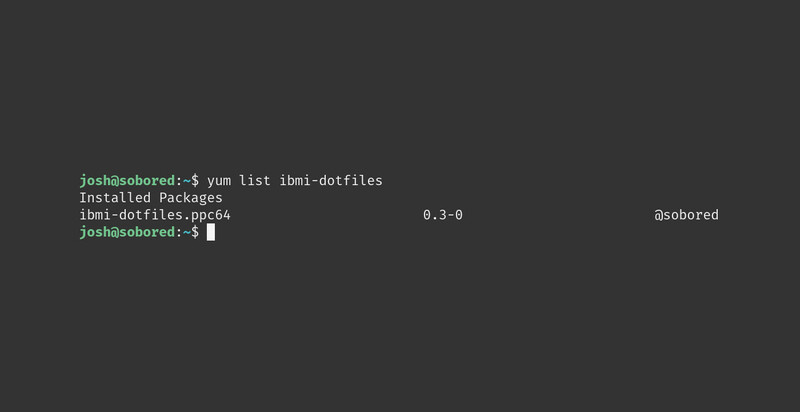 Have you SSHed into your IBM i and tried to edit a file with vi only to be greeted with this? The default TERM for IBM i is currently set to xterm-256color. You can test this by typing echo $TERM: Solution To fix this, simply define your terminal to the proper value, usually just xterm….